Recently I read an article by the World Economic Forum entitled, What to expect when the Earth’s magnetic field goes into reverse. It’s interesting because the aurora is caused by the interaction of the solar wind with the Earth’s magnetic field (see Aurora Info if you need a quick summary), so if the magnetic field changes the aurora will change too. But how? And firstly, when might this happen? There are two different theories – one that says a reversal is imminent and one that says not. But Matthias Morzfeld and team at the University of Arizona’s mathematics department say there is no need to worry. 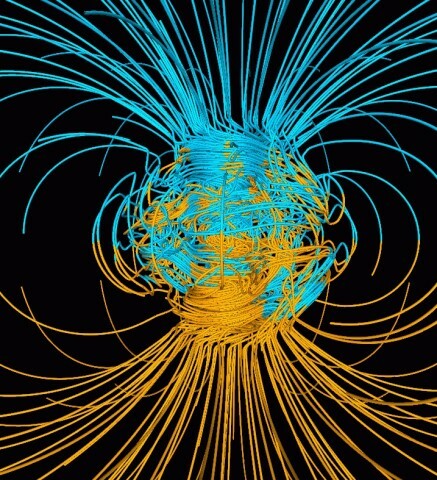 The magnetic field pattern of the Earth. Image courtesy of Gary Glatzmaier, University of California, Santa Cruz. 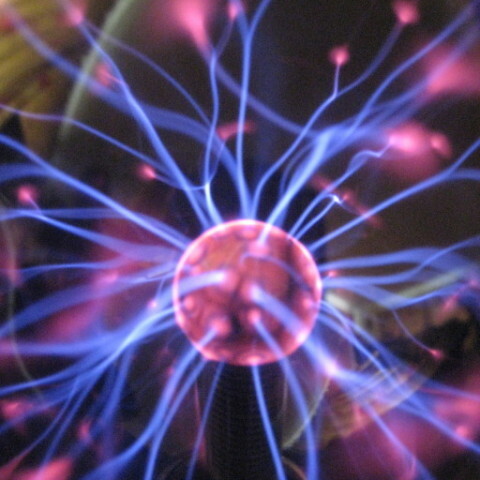 They used simplified mathematical models combined with geological data from rocks, which gives information on the Earth’s magnetic field up to 2 million years in the past. They built a mathematical model that is good at ‘predicting’ events in the past, so they used it to make predictions about future field reversals. Read more about the study in this article for the World Economic Forum. Gary Glatzmaier has done work on modelling field reversals and has made simulations of how the magnetic field of the Earth could look during a reversal, as shown below. How the magnetic field pattern of the Earth may change during a reversal. i) 500 years before the middle of a magnetic dipole reversal; ii) at the middle of a reversal; iii) 500 years after the middle of the reversal. Image courtesy of Gary Glatzmaier, University of California, Santa Cruz. 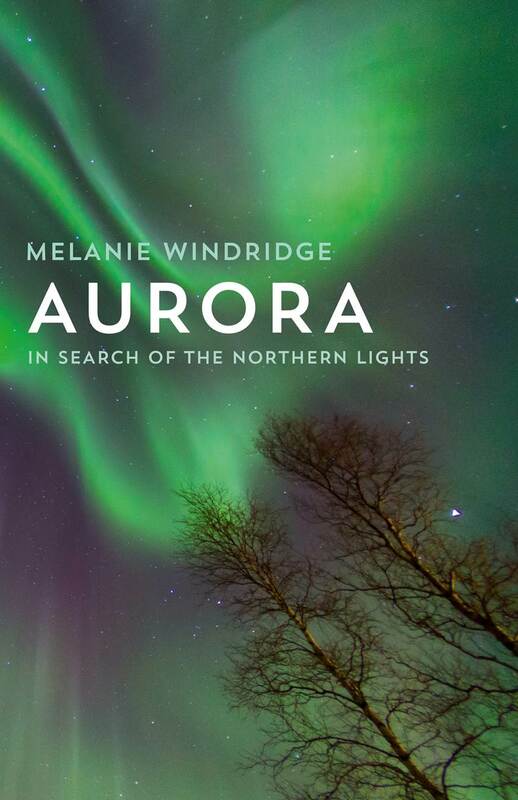 If the poles move around a lot, it could mean that we see aurora in locations where we wouldn’t normally see it. 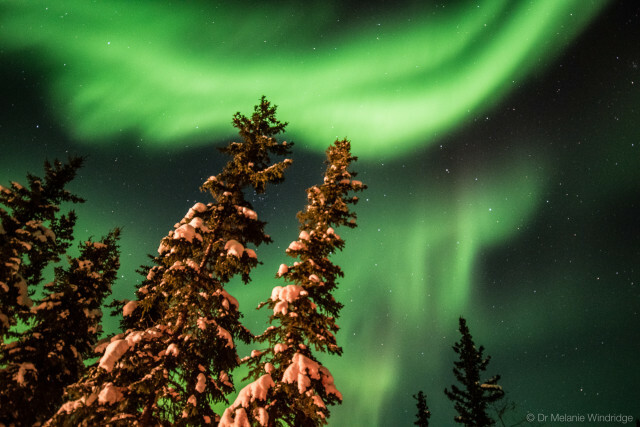 Aurora over snow-covered firs in Arctic Canada.